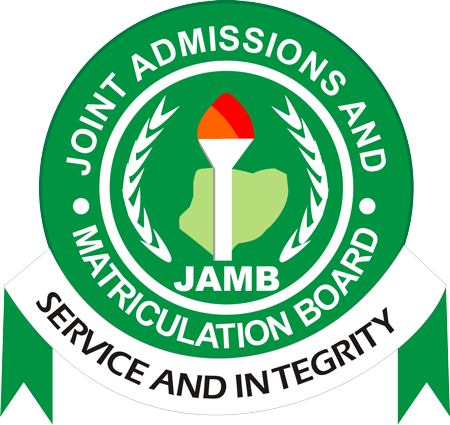 Report has it that the Joint Admission and Matriculation Board (JAMB), will soon stop the use of scratch cards for registration and checking of results. This was disclosed JAMB Registrar Prof. Ishaq Oloyode on Tuesday at the National Executive Council meeting of the Non-Academic Staff Union (NASU) in Abuja. According to him this will likely become effective from 2017. He added that once this becomes effective, students would generate a PIN number for themselves from their phone or computers before registering for examinations. He frowned at situations whereby banks and vendors hoard the cards, only to sell them at a higher price.